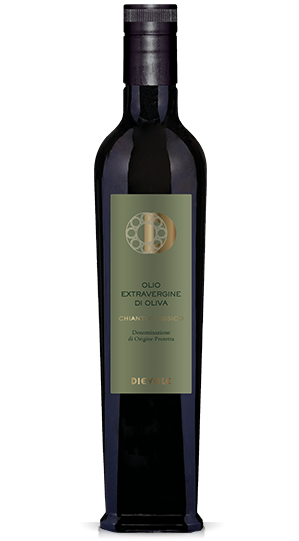 At Dievole, the combination of land, climate and human experience makes the Chianti Classico unique: a patrimony with a long history that the company feels the responsibility and the duty of passing down to future generations. 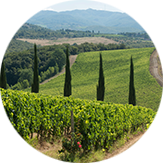 Situated between 270 and 420 metres a.s.l. 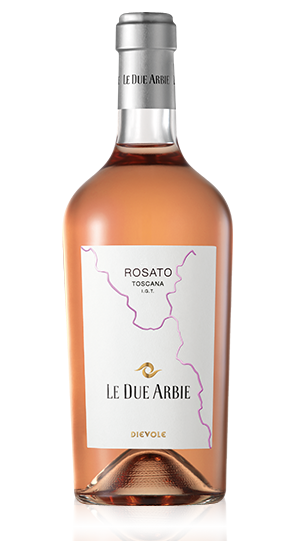 the 158 hectares of vineyards vaunt a partly sandy, partly silty clayey terrain, with a dense presence of fossils and marl. 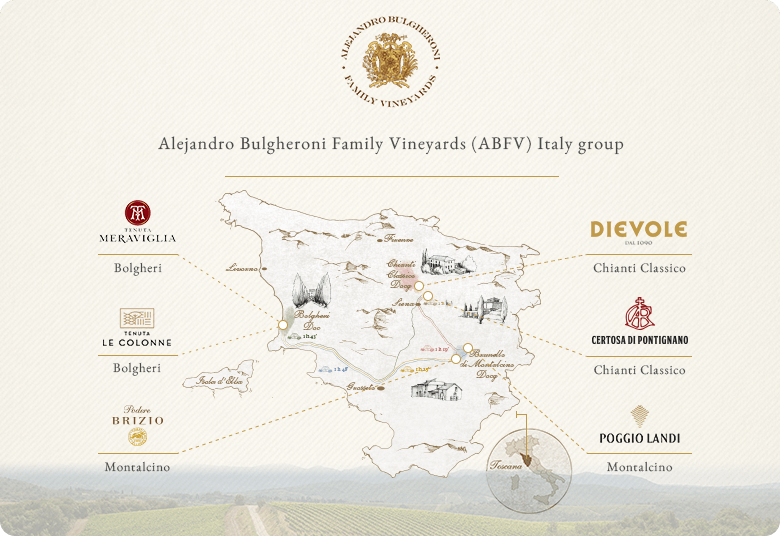 Given the vastness of the vinery, the soils differ considerably from one side to the other, bestowing the wines with a precious mosaic of hues. 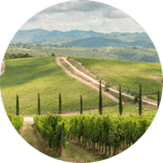 Much of the planted terrain is dedicated to the Sangiovese but there are also other Italian vine varieties typical of Tuscany and the Chianti Classico wine region, like Canaiolo, Ciliegiolo, Colorino and white grapes, including Trebbiano and Malvasia. 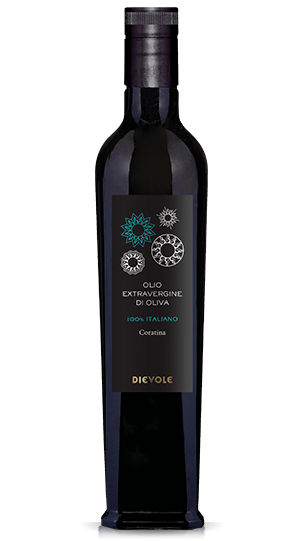 Dievole’s goal, starting with its own vineyard, is to recover the character of the historic native Tuscan varieties and to shift them to the glass with the utmost respect for the authenticity of the terroir and the identity of the variety. 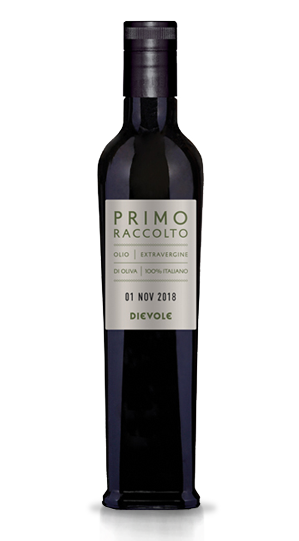 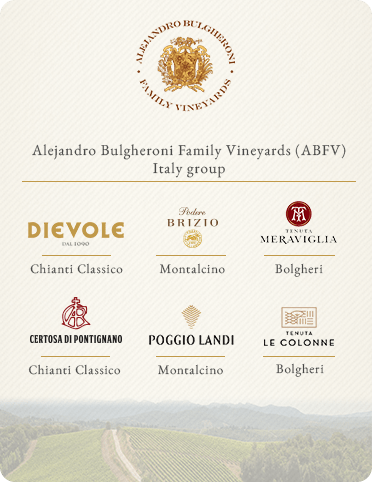 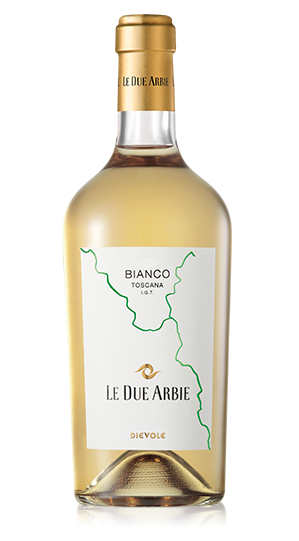 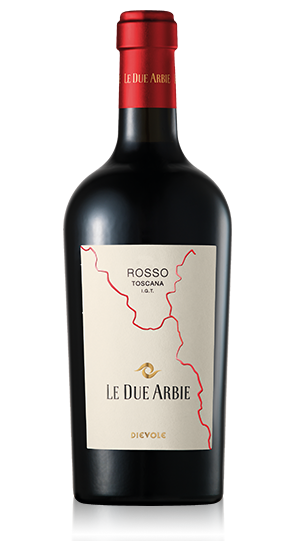 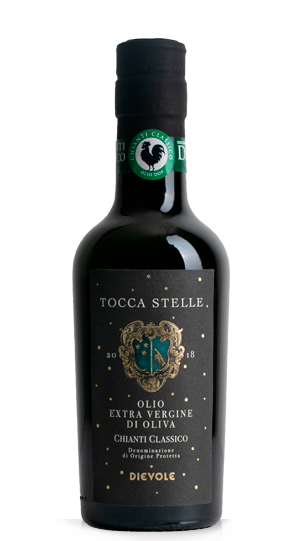 In the style of a typical Italian cellar, where the value of tradition blends with the guaranteed quality of contemporaneity, every step in the production phase is essential and worthy of careful attention, from the vineyard to the bottle. 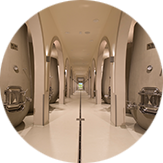 The bunches of grapes are moved into a cellar equipped for a production of the highest calibre, and they follow a vinification process in unrefined cement Tulipe vats neatly arranged under a long series of splendid arches. 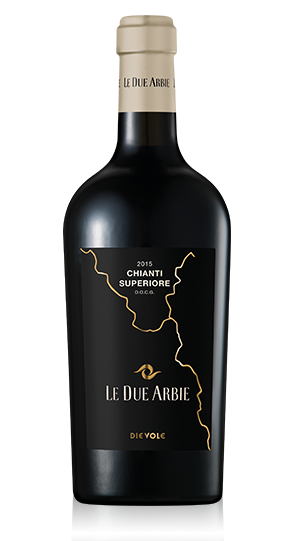 Thanks to its porosity, the use of cement allows the wine to evolve naturally, maintaining all its freshness, harmony and equilibrium intact. 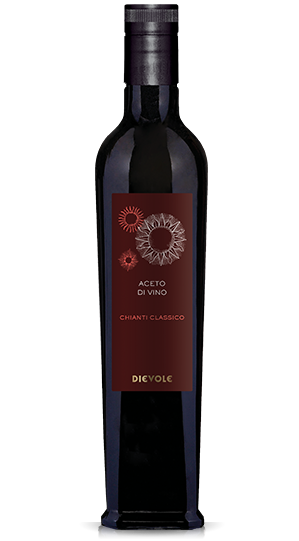 Next, the wine matures in untoasted Allier French oak barrels to preserve the typical characteristics of the Sangiovese.